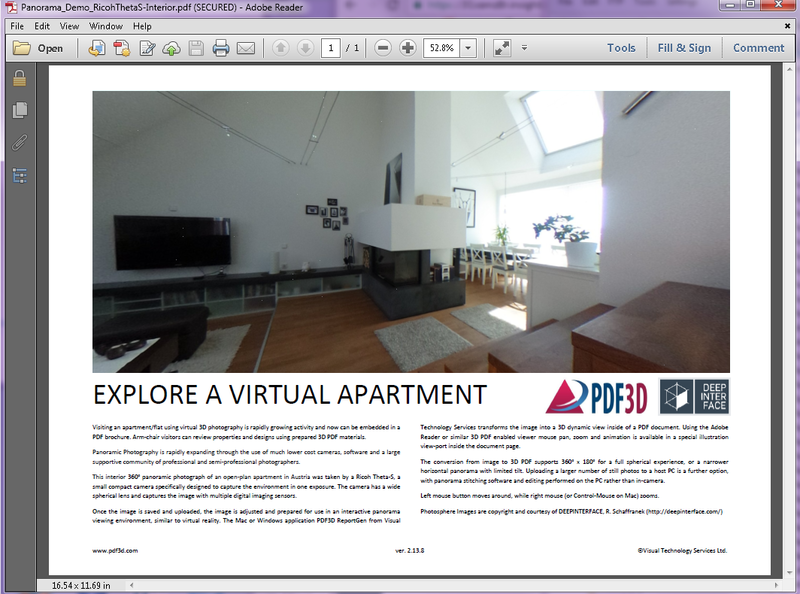 Welcome to our gallery pages, which shows many examples of interactive 3D images which have been created with ReportGen, SDK, PV+ and XML Server from a wide range of formats. 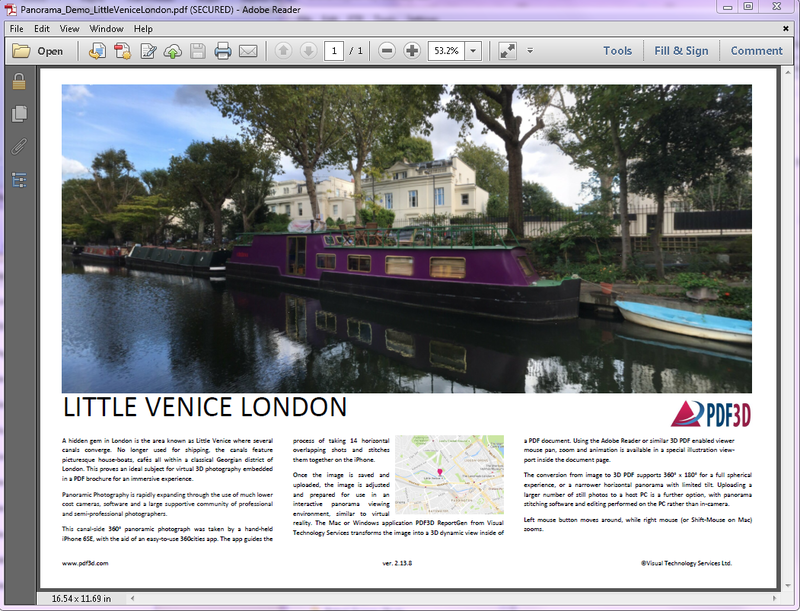 If you don’t have the Adobe Reader, you can download it for free here. 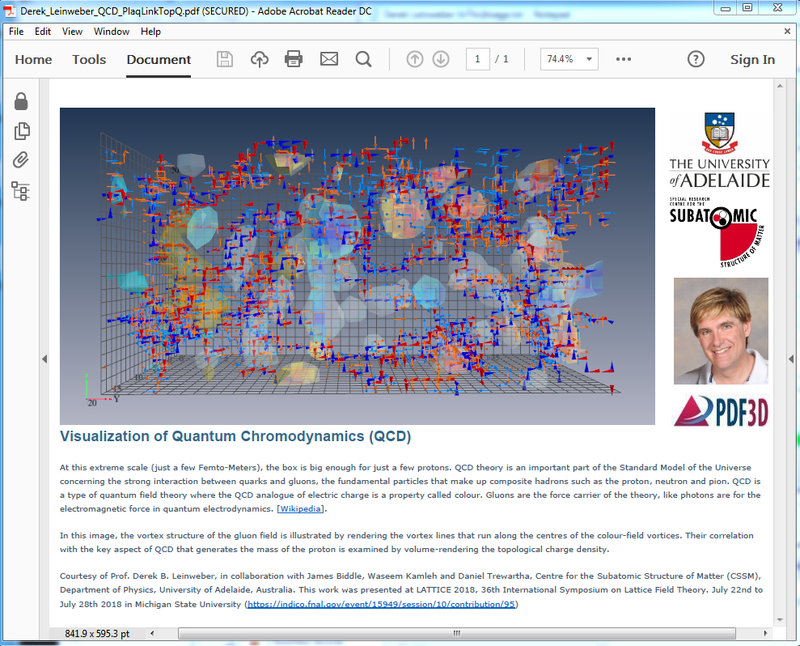 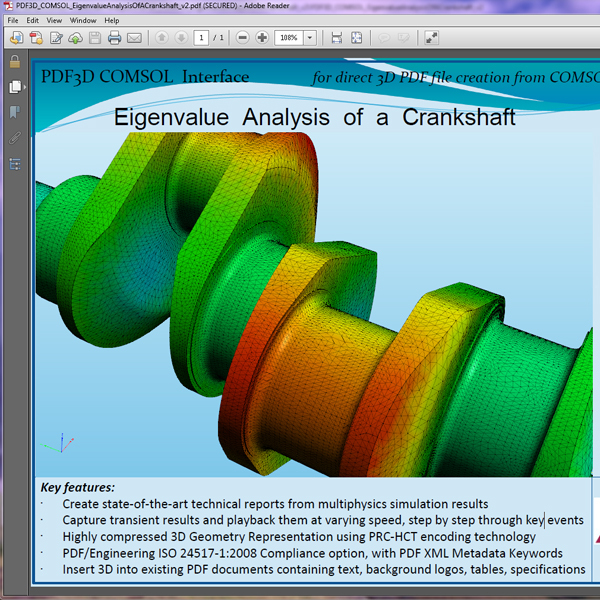 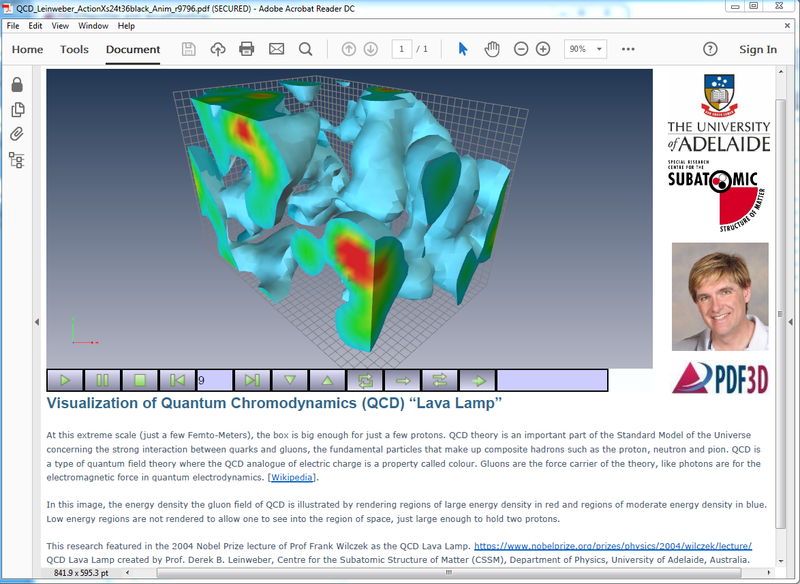 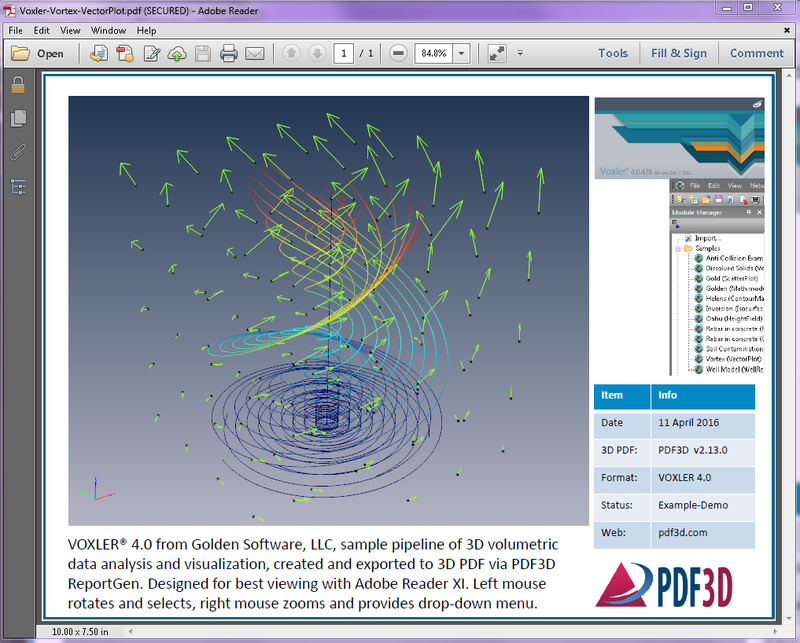 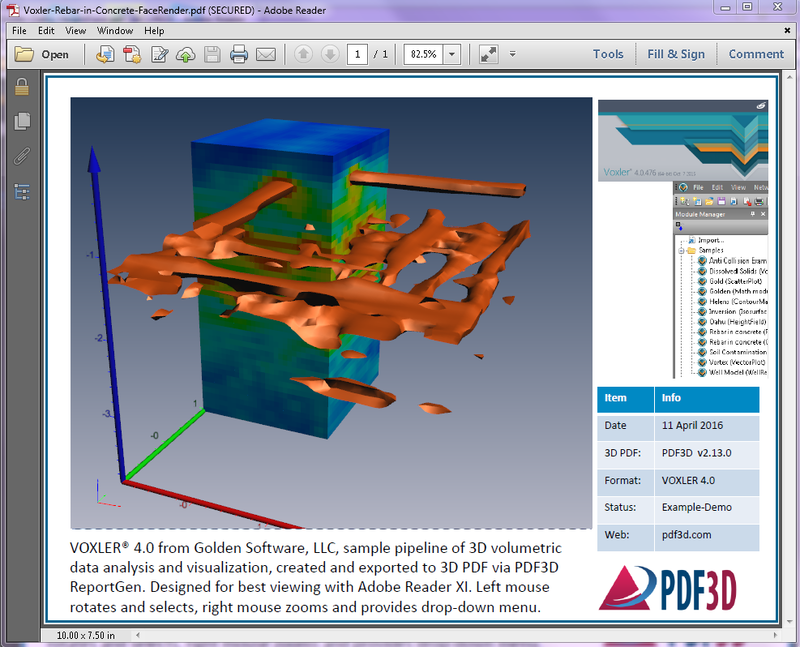 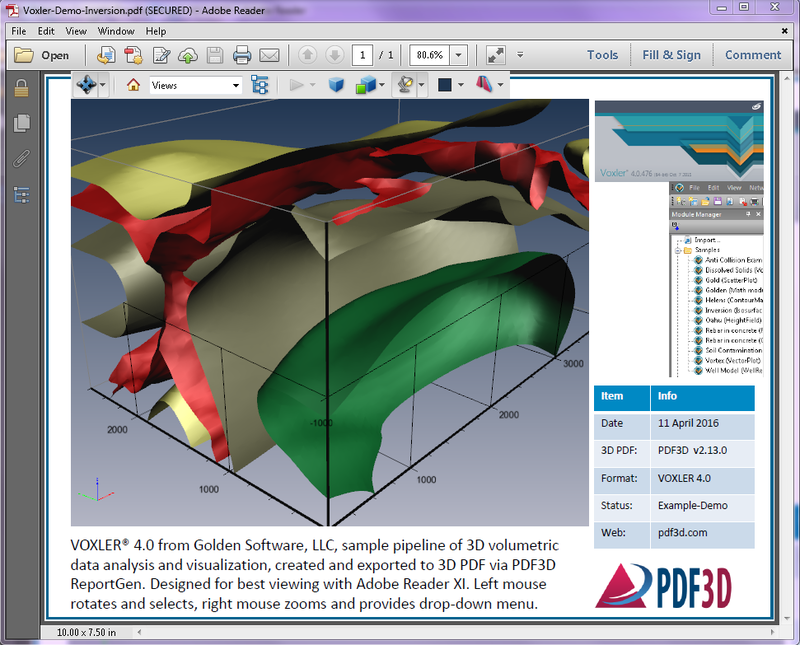 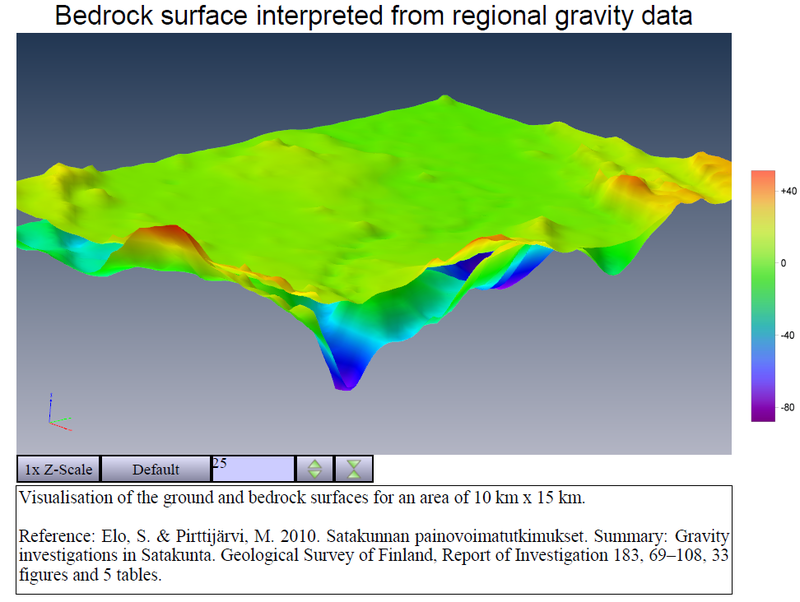 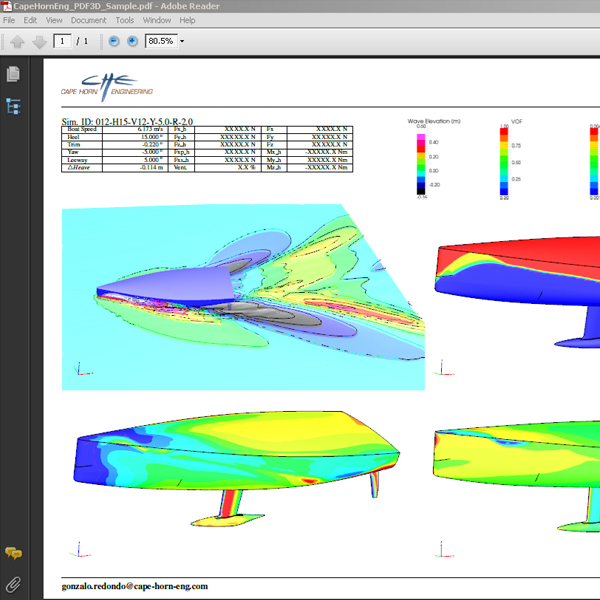 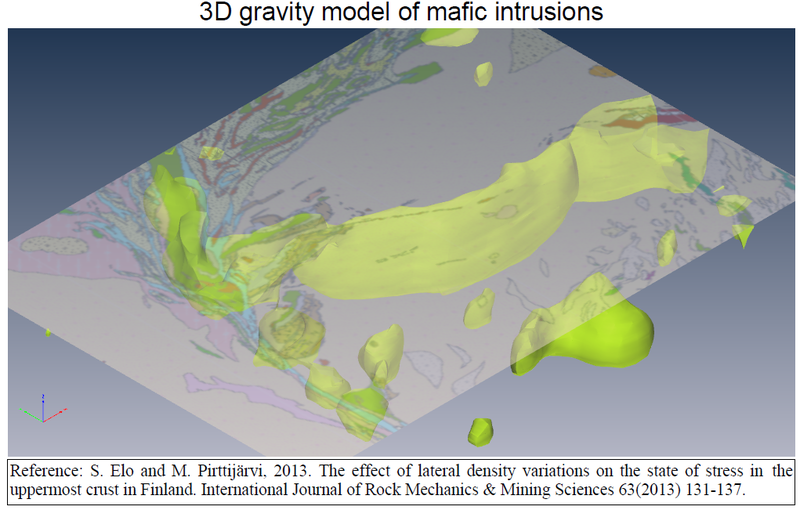 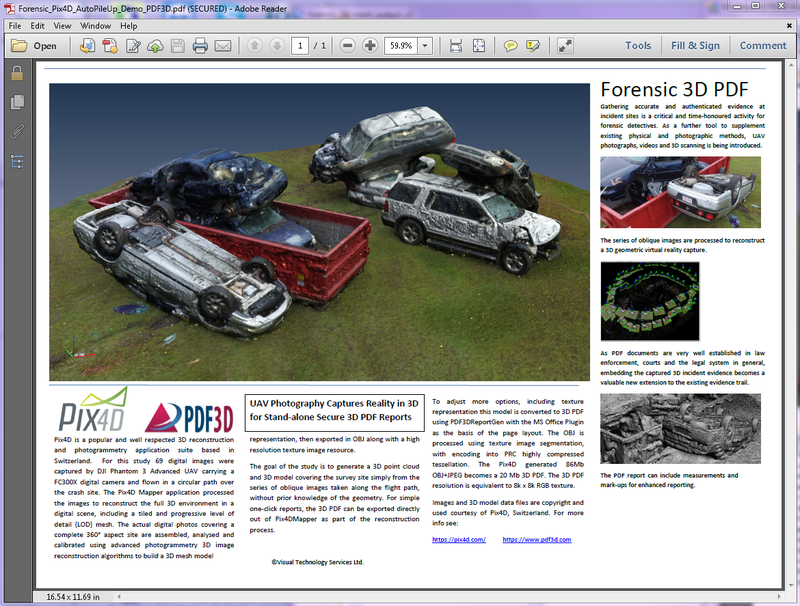 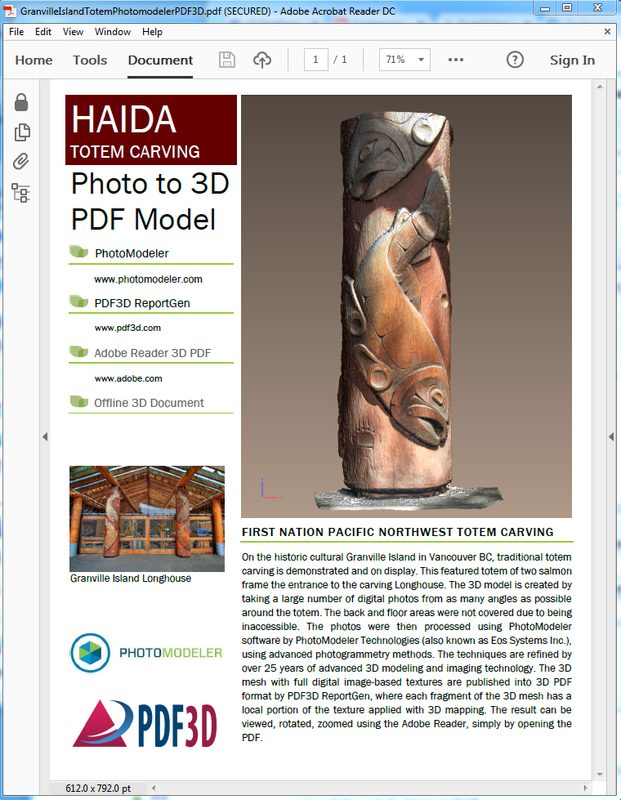 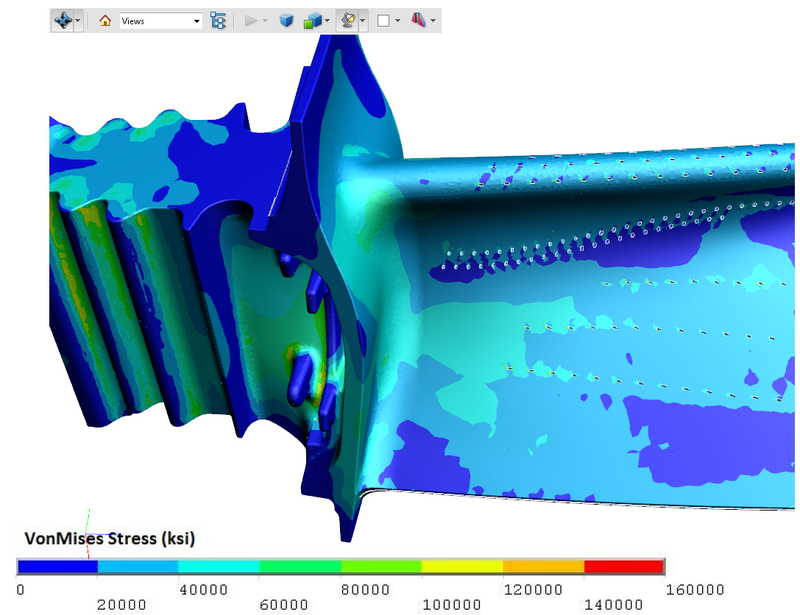 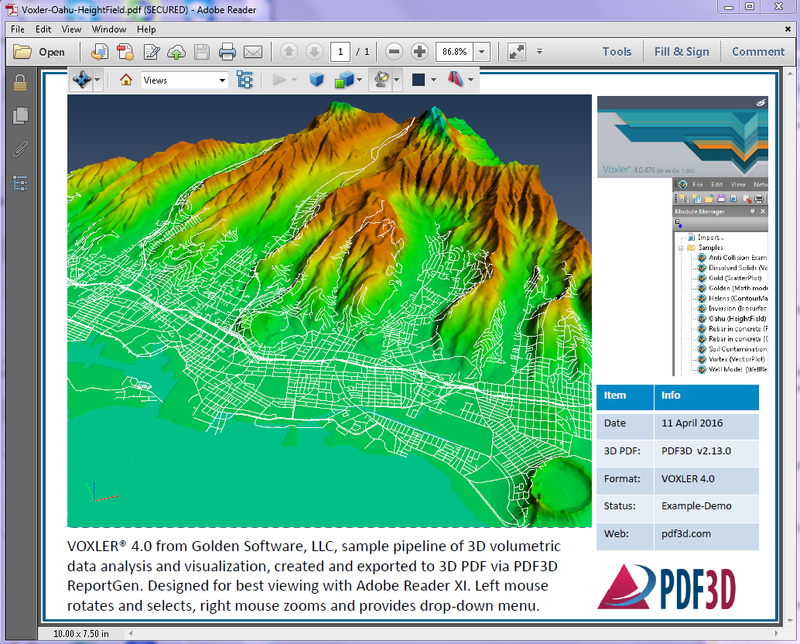 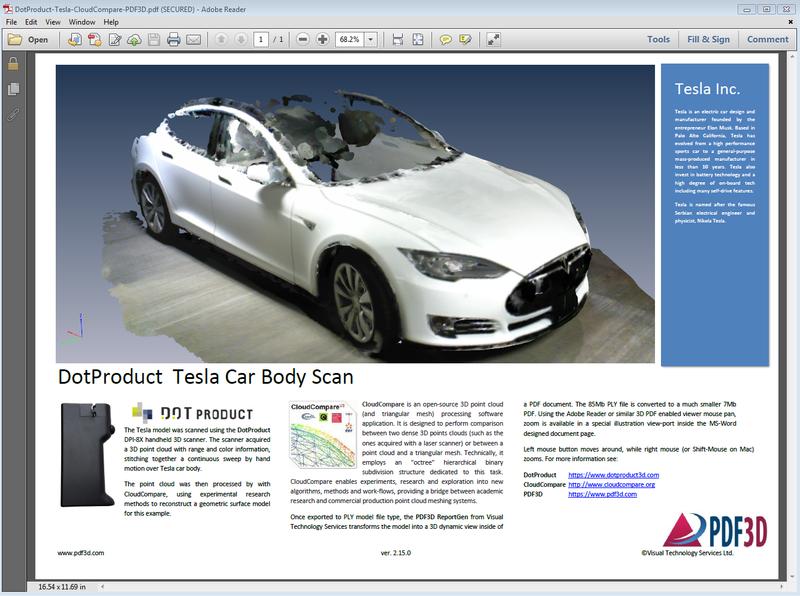 This will enable you to experience the full interactive version of the 3D PDF. 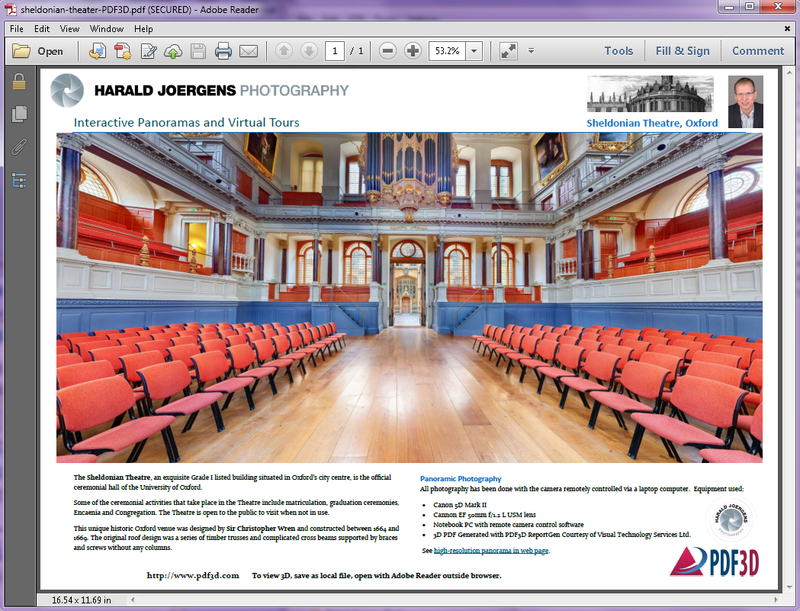 Click “Save As…” on samples below to save and open the PDF outside your web browser. 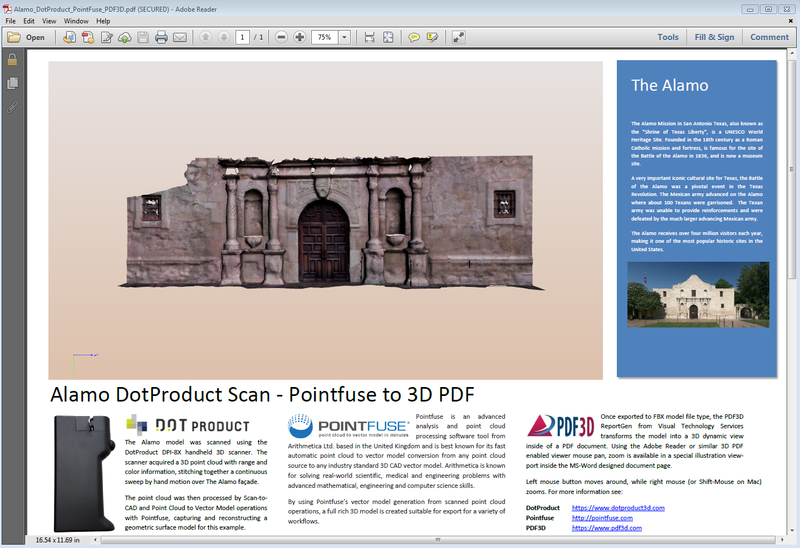 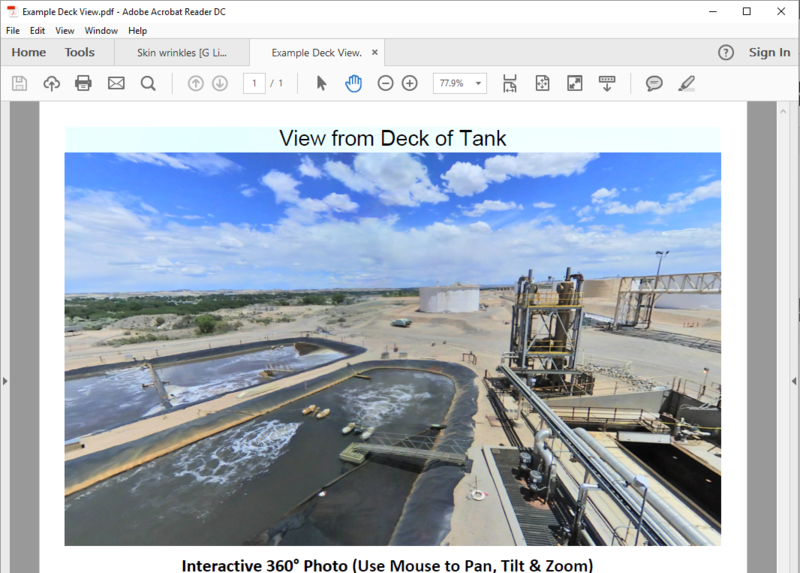 If you want to see how easy it is to convert your 3D images into an interactive or animated 3D PDF, you can download a free trial of ReportGen or SDK here. 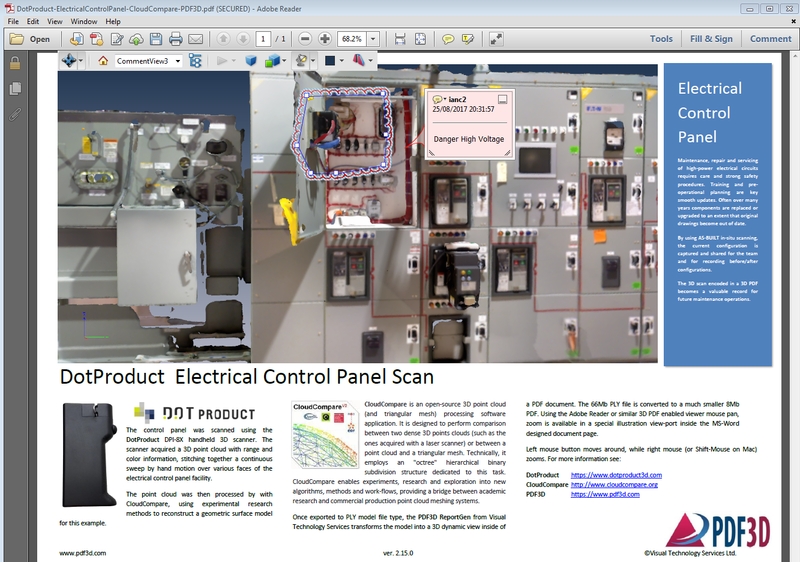 Discover more about our tools in our Products section or contact us to find out more. 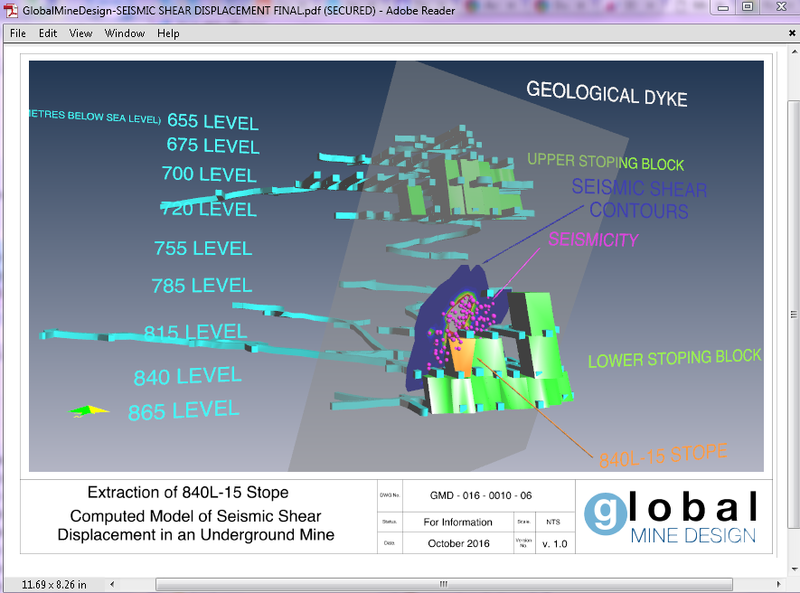 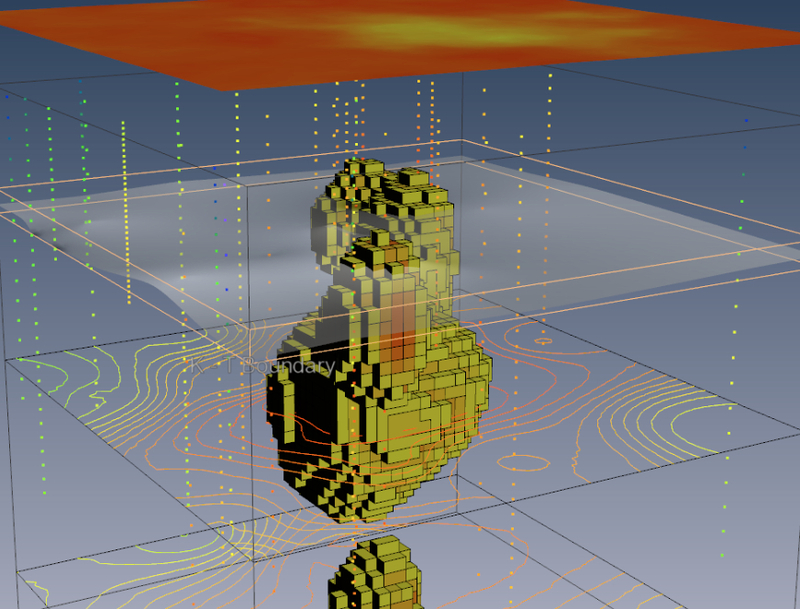 About: MineSight 3D (MS3D) Underground Mine Plan using 3DPDF, displays drill-hole views, 3D stratigraphs, fencing diagrams, geological interpretations and topography for mine operation and planning. 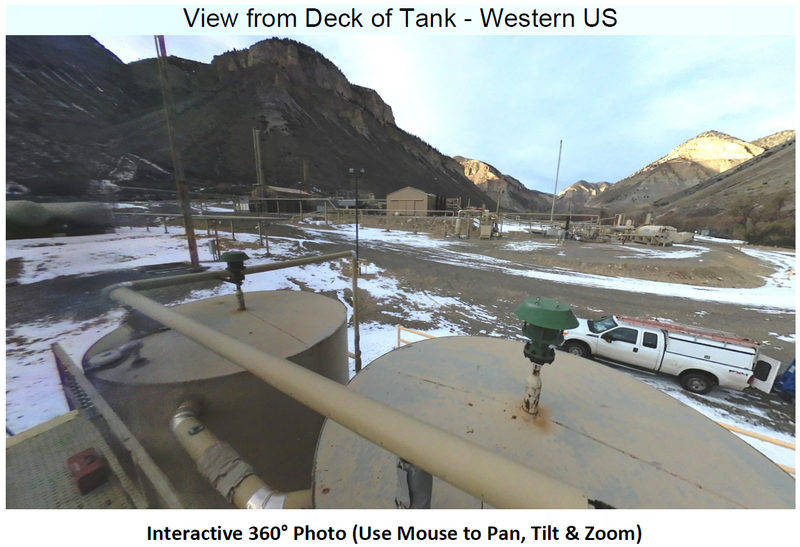 was performed for water resources assessment purposes. 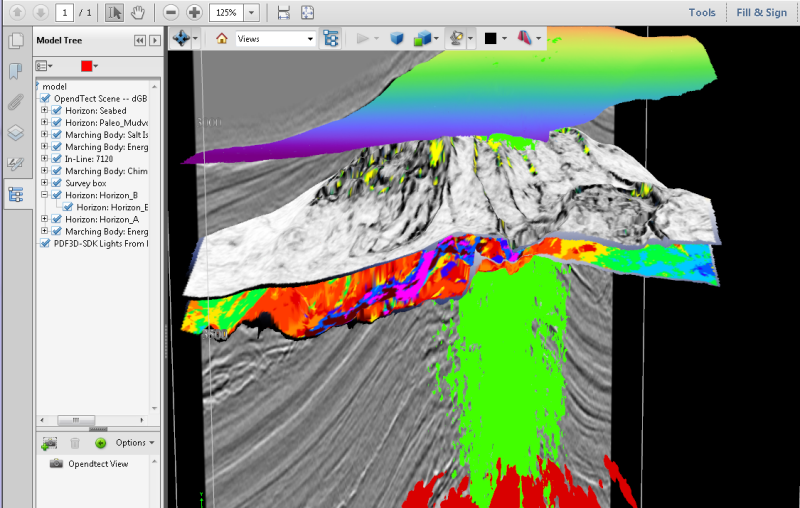 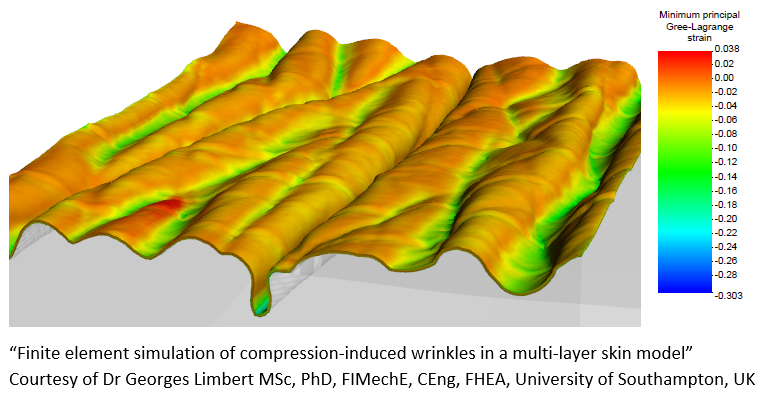 About: Seismic volume image data interpretation by dGB Earth Sciences OpendTect Pro, showing Seismic sections, Wells, Horizons and 3D geo-bodies, named entities in model tree, enables sending visual representations without sharing data. 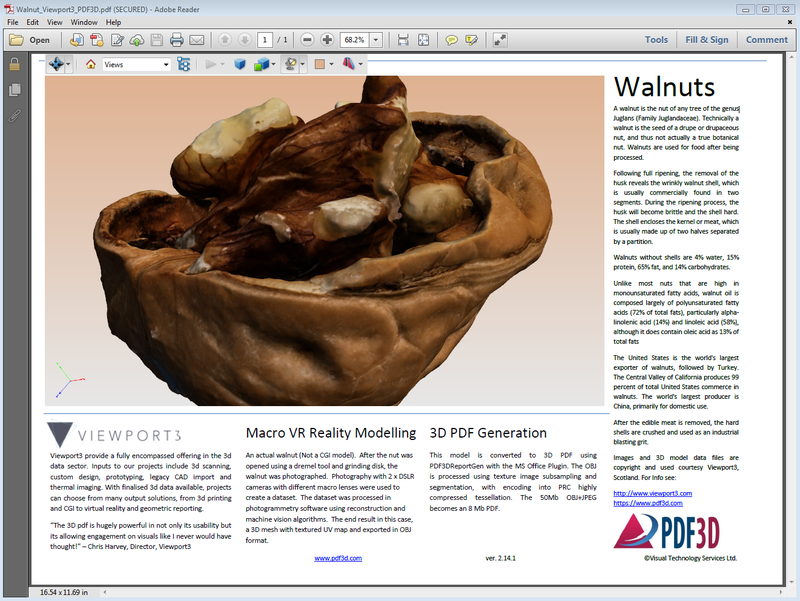 Click “Save As…” on samples below to save and open the PDF outside your web browser. 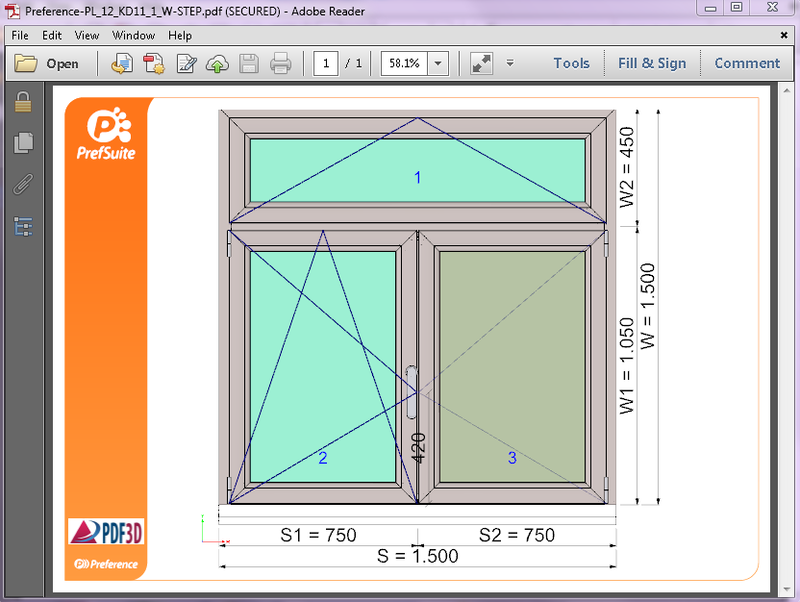 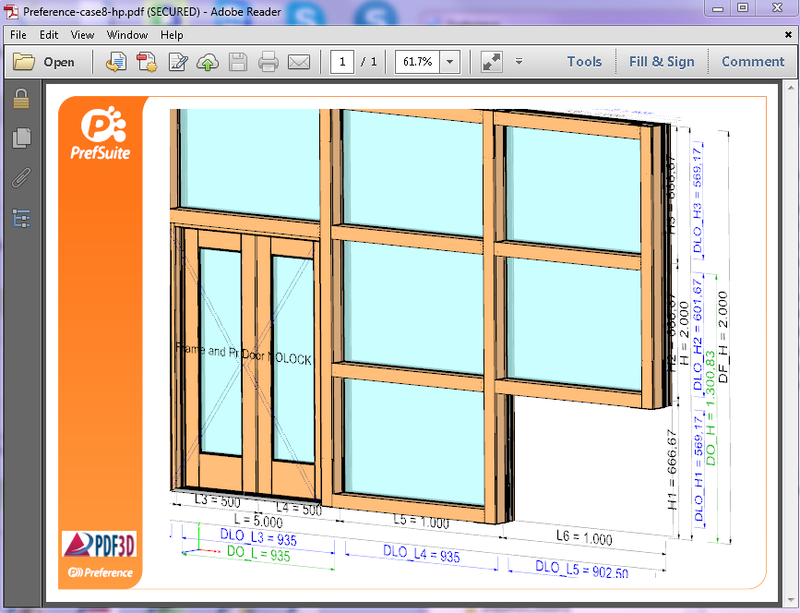 About: PrefSuite Fenestration Options in 3D PDF, from ERP software specialized for windows, doors, curtain-walls. 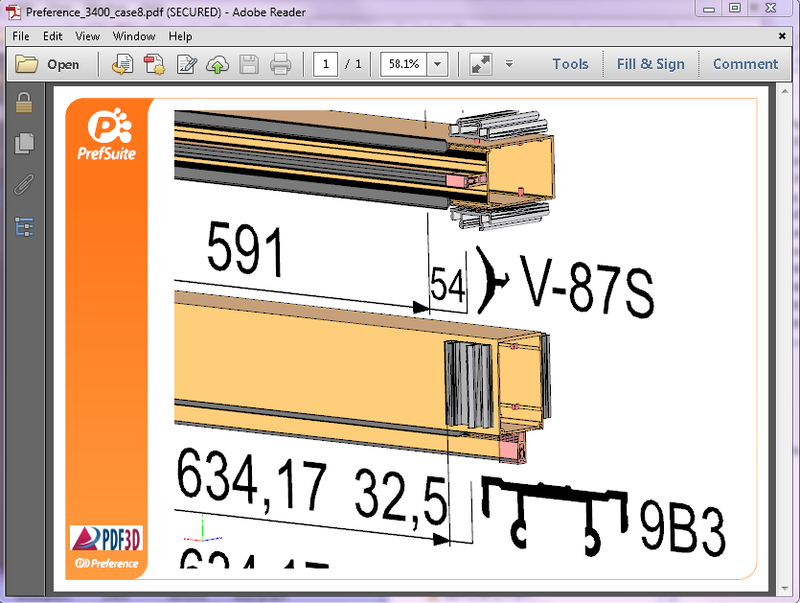 Comparison view of frame sections. 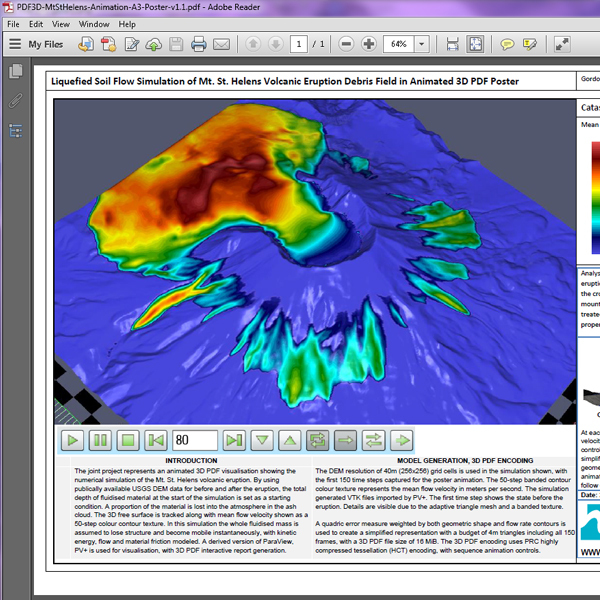 PDF3D CFD Visualization OpenFOAM 3D free surface with floating body, courtesy of J. Guegan, G. Cuomo, HR Wallingford Ltd.
About: Fronema's I-XPro4D IronCAD-based 3D PDF editor and publishing app example of Crimping operating sequence and assembly for industrial equipment documentation and product description, showing view carousel and annotated view sequence. 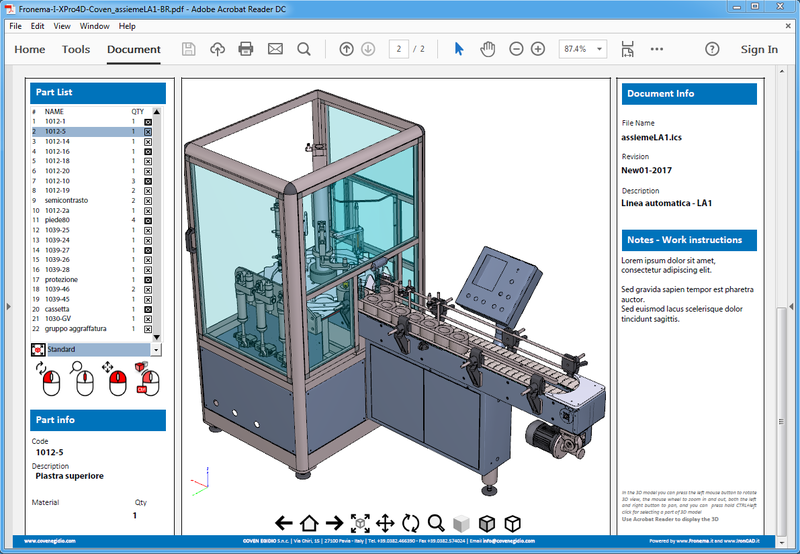 About: Fronema's I-XPro4D IronCAD-based 3D PDF editor and publishing app example of automatic packaging and bottling machine. 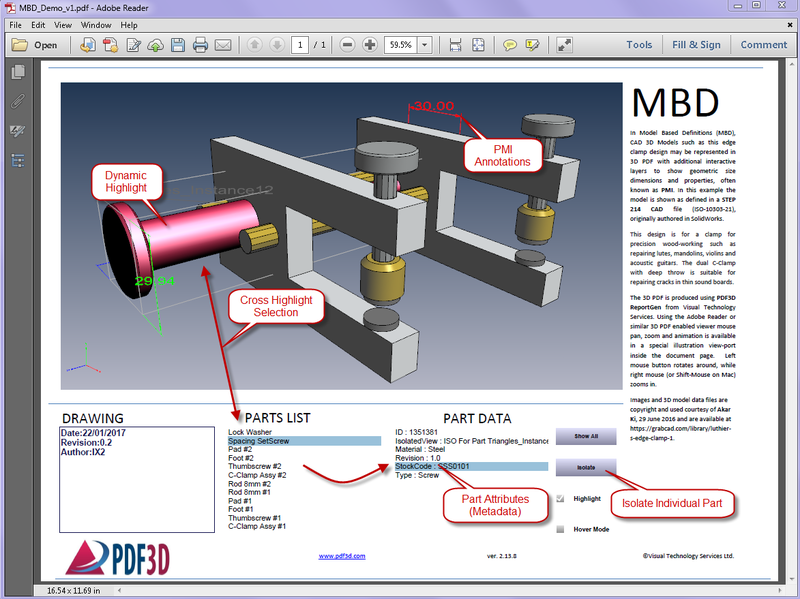 Spare parts navigation of machine's assembly for industrial maintenance documentation, product description. 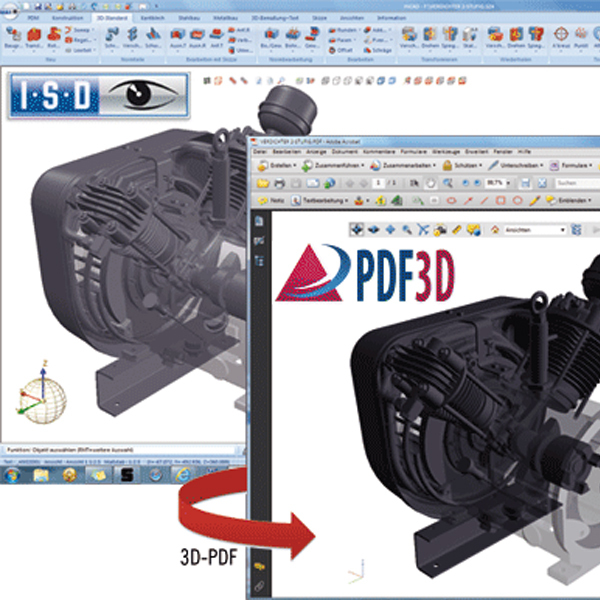 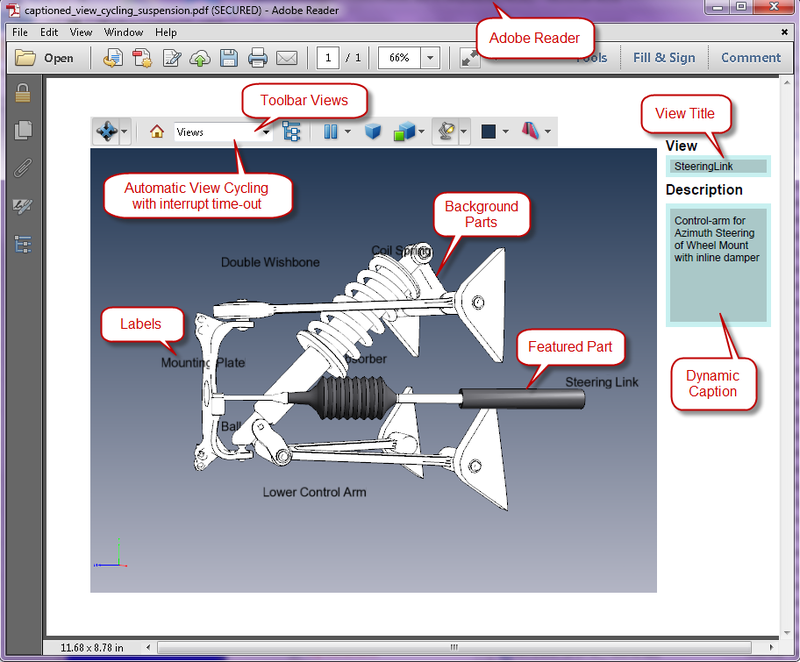 About: Fronema's I-XPro4D IronCAD-based 3D PDF editor and publishing app example of Stirling Motor's assembly for part identification, documentation, product description. 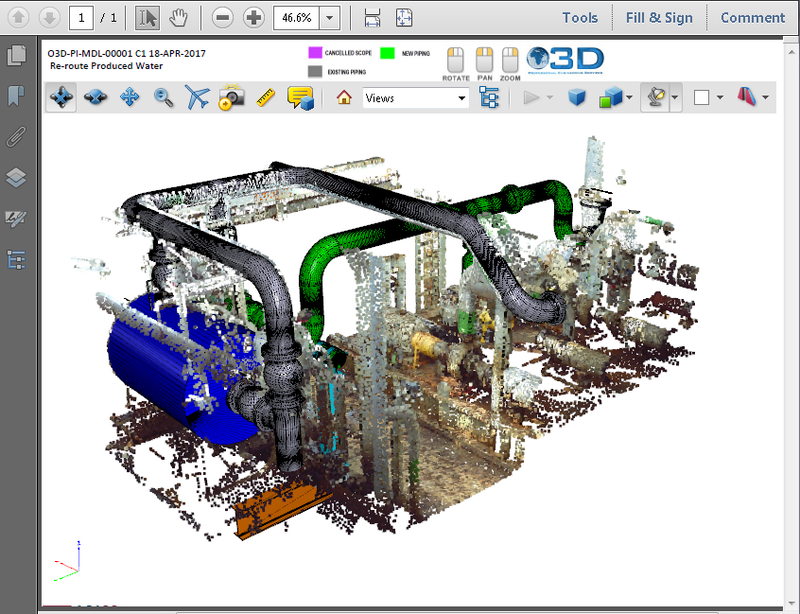 About: Motion of Robotic Welding system demo, articulated kinematic movement of 3D model part hierarchy in 3D PDF, with Play, Pause, Stop buttons to control animation. 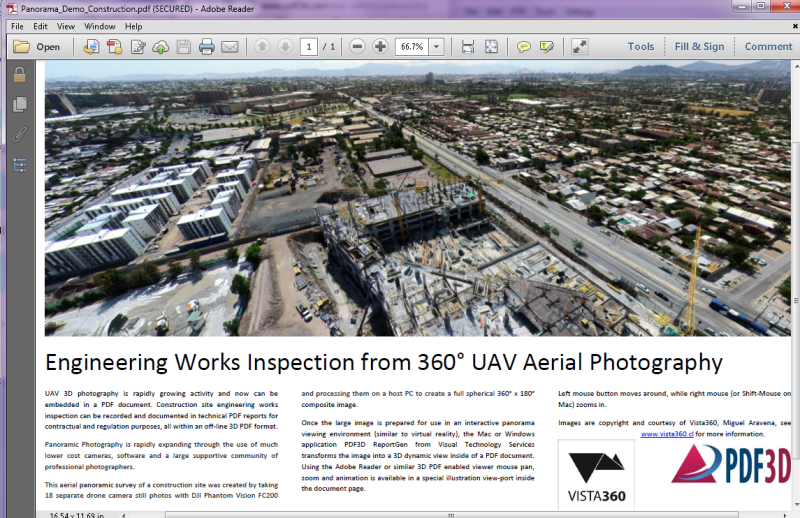 Size: 542Kb Credit: PDF3D-Spatial Corp.